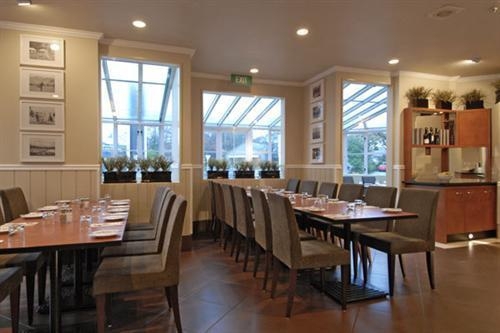 A range of business services are available including secretarial, fax and photocopying. 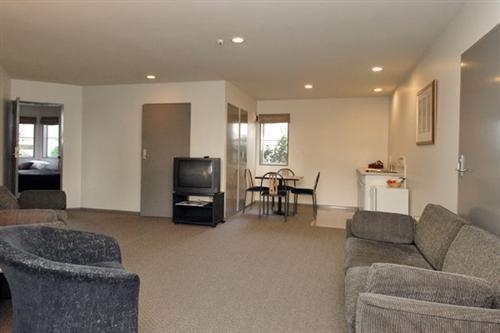 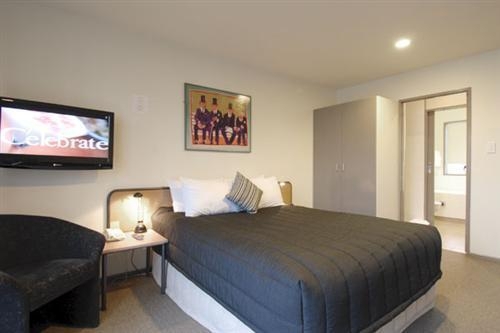 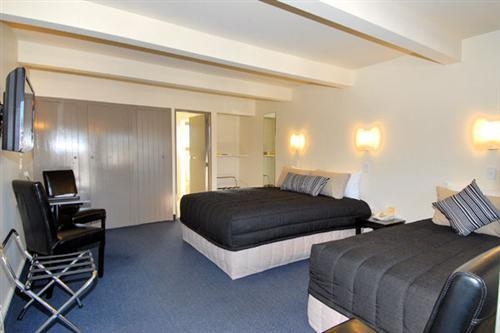 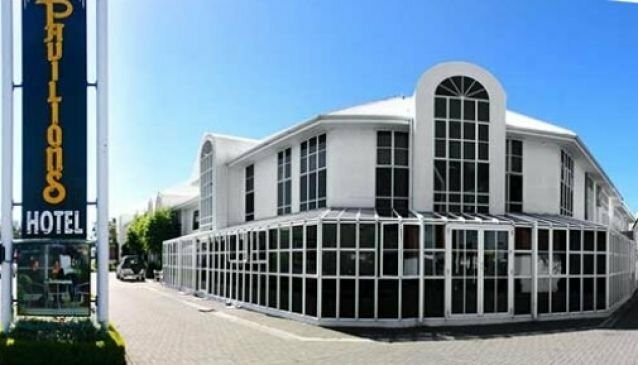 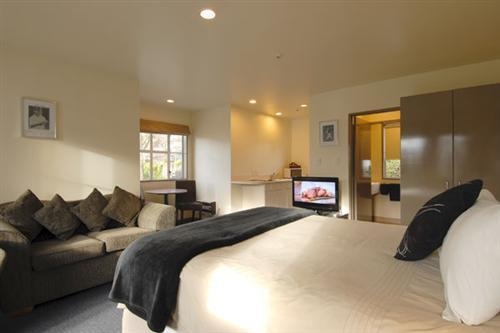 A Qualmark 4 star rated hotel, Pavilions is conveniently located near Christchurch's business and retail districts, as well as being near major routes in and out of the city. 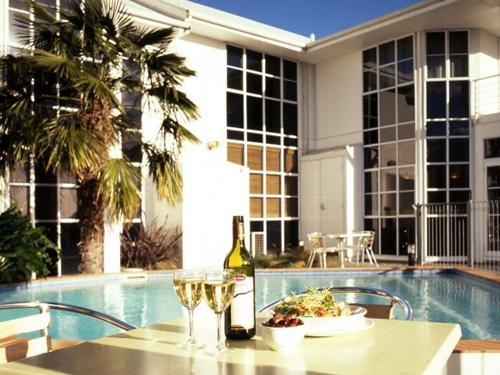 The hotel has over 80 comfortably appointed rooms, two conference rooms, top line fitness centre with pool and spa, as well as an excellent restaurant specialising in steaks, and a cosy bar. 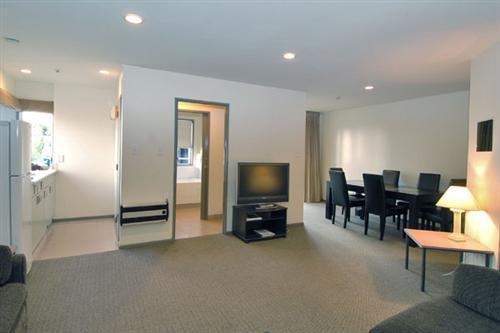 Business and leisure travelers are sure to find a home-away-from-home at Pavilions.